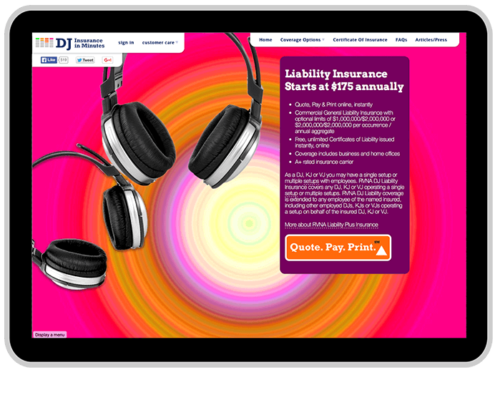 Custom website design for DJ Insurance in Minutes. 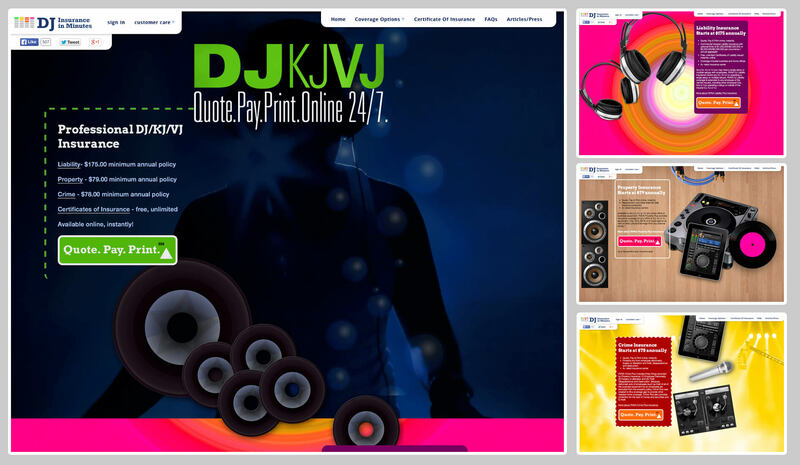 Branding, Design & Website development. 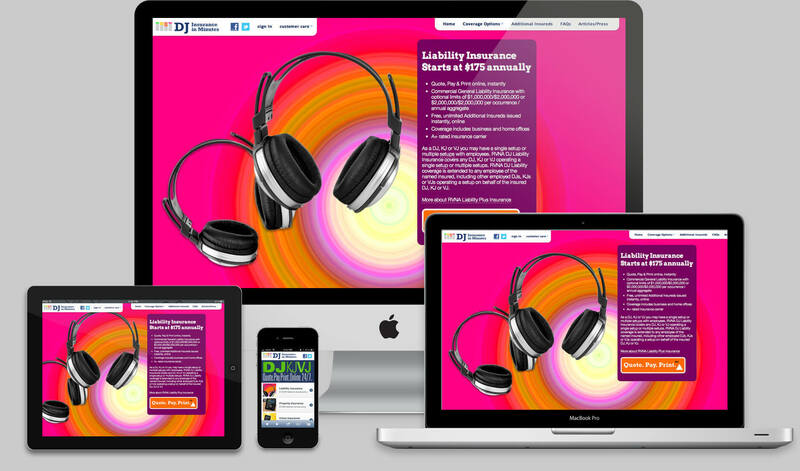 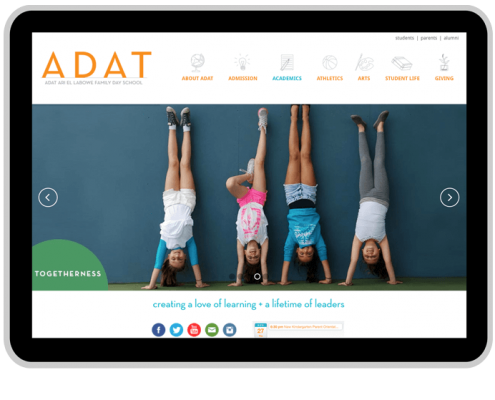 Dedicated mobile website for mobile devices.